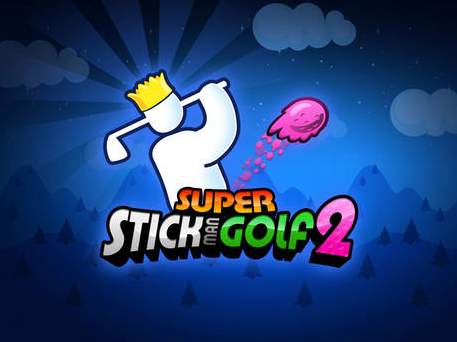 Fun physics-based puzzle game Super Stickman Golf 2 has just recently received it biggest update yet with the jump to version 2.0 Most importantly, the update adds eight new courses to the wacky golf game. 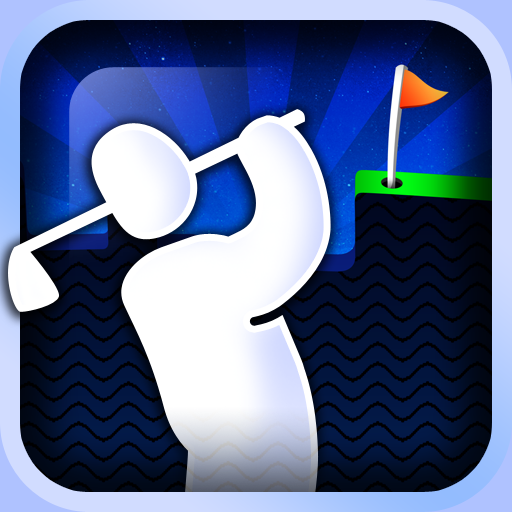 And along with video replay sharing, developer Noodlecake Studios has also unveiled new course obstacles and multi-player game modes. Gamers will also be able to shoot for 11 new achievements in the title. 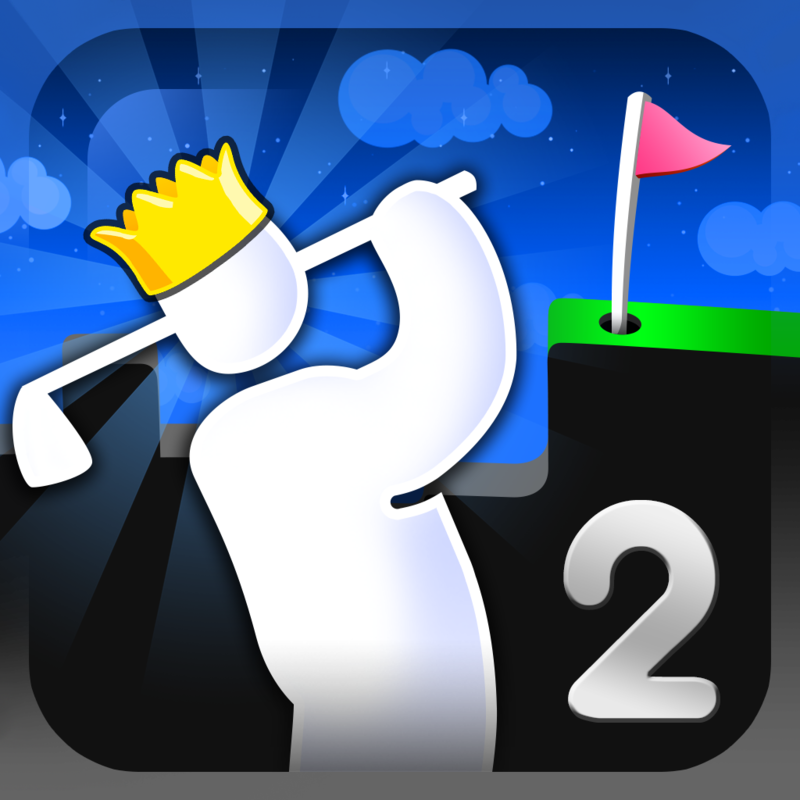 Super Stickman Golf 2 is a universal app designed for the iPhone/iPod touch and iPad/iPad mini. It can be downloaded now in the App Store for $2.99. The game made its way into the App Store earlier this year. In our original review, Christine Chan called it an addictive and well-done sequel. 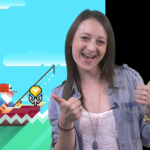 It also received the Honorable Mention award in our AppAdvice Game of the Week Awards soon after its release. Before today’s update, the most recent version of the game arrived in late April. Version 1.0.1 brought revamped replay controls in turn-based contests. 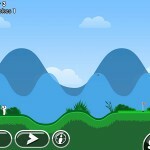 The original game, Super Stickman Golf, can also be downloaded in the App Store for the same $2.99 price tag.